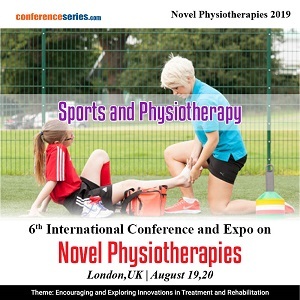 6th International Conference and Expo on Novel Physiotherapies and Physical Rehabilitation during August 19-20, 2019, London, UK invites all the participants from all over the world to attend the top physiotherapy conference includes prompt keynote presentations, Oral talks, Poster presentations, Young Researcher Forum, and Exhibitions. 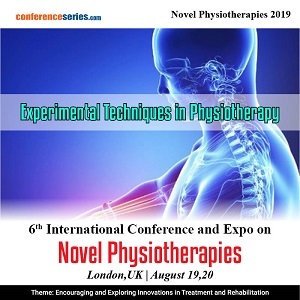 Novel Physiotherapies 2019 will focus on innovative technologies leading to the development of both assessment and rehabilitation tools, the conference will feature inspiring scientific presentations and plenary speakers, enhancing interactions between engineers and physiotherapists. 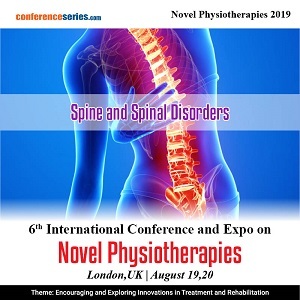 Physiotherapy Professional, Physiotherapists, Practitioners, Therapists and Treatment providers, relevant clinical applications in fields such as neurology, orthopaedics, and respiratory physiotherapy will be discussed throughout the workshops. 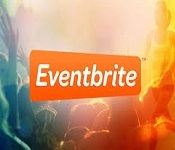 ConferenceSeries Ltd organizes a conference series of 1000+ Global Events inclusive of 300+ Conferences, 500+ Upcoming and Previous Symposiums and Workshops in USA, Europe & Asia with support from 1000 more scientific societies and publishes 700+ Open access journals which contain over 30000 eminent personalities, reputed scientists as editorial board members. 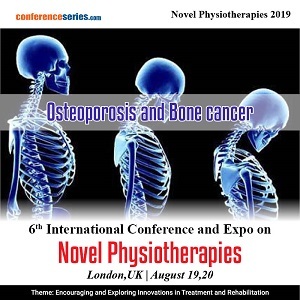 Aims to bring together leading academic scientists, researchers and research scholars to exchange and share their experiences and research results about all aspects of Physiotherapy. 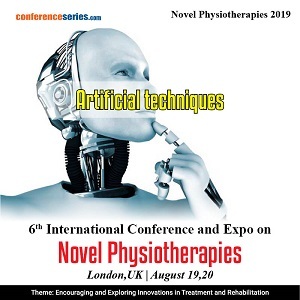 It also provides the premier interdisciplinary forum for researchers, practitioners, and educators to present and discuss the most recent innovations, trends, and concerns, practical challenges encountered, and the solutions adopted in the field of Physiotherapy. Neurorehabilitation works with the abilities and dispositions of the handicapped individual and their family and companions. 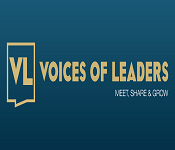 It elevates their skills to work at the highest level of independence possible for them. For example, stroke in the left side of the brain tends to impair speech, comprehension of the spoken word, motor power and sensation on the right side of the body. Stroke on the right side of the brain tends to impair attention, Spinal Cord Injury, and movement and sensation on the left side of the body. Spinal cord consists of 31 pairs of spinal nerves that transmit the signal to and fro between body and spinal cord. Any damage to the spine causes the loss of sensory or motor function. A healthy spine, when viewed from the side, has gentle curves to it. The curves empower the spine to hold stress from body movement and gravity. USA and Canada: Canadian Physiotherapy Association, Colorado Physical Therapy Network, Connecticut Physical Therapy Association, Doctor of Physical Therapy Visionary Foundation, Federation of State Boards of Physical Therapy, Illinois Physical Therapy Association, Missouri Physical Therapy Association, Nebraska Physical Therapy Association. Cardiac Rehabilitation is the most common treatment for people recovering from myocardial infraction and angioplasty, coronary-aortic by-pass graft surgery. It is to improve the cardiac function, reduce the risk of reinfarction and to prevent progression of the atherosclerotic process. Pregnancy related pelvic help issue happens in 60-70% of ladies during their progression period. The pelvic help is portrayed as the Palliative Sedation and the pubic symphysis (the joint in the front of the pelvis). Up to 40% of ladies revealing back devastation amidst pregnancy still report torment in postnatal gloom period. Lower back pain is also among the most occurring in women’s. Post-delivery the Pediatric physiotherapy helps to treat the children with Cerebral palsy, Down's syndrome and other neuromuscular conditions. Osteoporosis is a condition of fragile bone or porous bone that is compressible, like a sponge with an increased susceptibility to fracture. The fracture can be either in the form of cracking or collapsing. Spine, hips, ribs, and wrists are prone zones of bone cracks although, this break can happen in any skeletal bone. Arthritis can be described as painful inflammation and stiffness of the joints. The symptoms include swelling, pain, stiffness and decreased the range of motion, which can be mild, moderate or severe, severe arthritis may result in chronic pain and inability. Arthritis not only effect joints bit also heart, eyes, lungs, kidneys, and skin. Geriatric rehabilitation additionally has a role in intermediate care, where patients are treated for joint, ligament, or tendon repair and, or, physical solution and recovery mind when elderly patients escape synchronizing with their medication resulting in a deterioration of their personal health which reduces their ability to live independently. The cervical spine has been debated particularly for the safety of manipulation. Adverse results, including death in the Chiropractic treatment, are rare. Chiropractors may use exercise and other treatments as advice. Chiropractic Activation method is an instrument assisted treatment method used by chiropractors for treatment of back pain, neck pain, and headaches. Osteopathy relates to the concept of physiological changes in a disturbed spinal segment which would affect the surrounding nerves, blood supply, and tissue impairment. This treatment requires longer time with gentle manipulations. 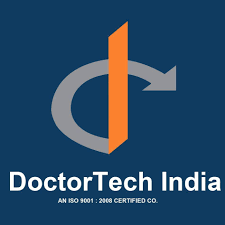 Artificial physiotherapy techniques which comprises of Hypnosis, phototherapy, Arthroscopy, warm treatment, treatment by mechanical impacts. 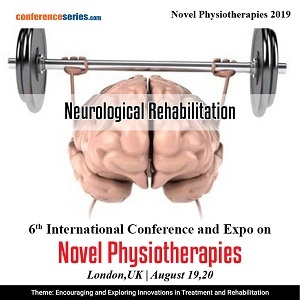 Physiotherapy is a field of medicine that reviews the physiological and medicinal impact of natural and artificial physical factors and propelled strategies for their application for preventive and traumatic, brain injuries. USA and Canada: American Physical Therapy Association (APTA), Canadian Academy of Manipulative Physiotherapy, Canadian Physiotherapy Association, Colorado Physical Therapy Network, Connecticut Physical Therapy Association, Doctor of Physical Therapy Visionary Foundation, Federation of State Boards of Physical Therapy, Illinois Physical Therapy Association, Missouri Physical Therapy Association, Nebraska Physical Therapy Association. Yoga is a core component of the Mindfulness-based stress reduction program. Recent research on benefits of practicing yoga, positive psychologists have begun to look deeper into the possibilities of utilizing yoga to improve life for people even in the absence of disease. Physical fitness is an important component in an individual life, it helps to maintain the physical and mental balance. Hydrotherapy is a form of Physiotherapy which involves the use of water for treatment and pain relief. It contains a wide number of methodologies and therapeutic strategies that take advantage of the physical properties of water, for example, temperature and weight, for therapeutic purposes, to stimulate blood flow and treat the symptoms of certain diseases. Over past years, there have been several notable advances. 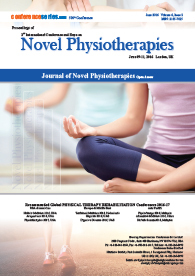 First, there have been large, high-quality randomized controlled trials evaluating the tumor necrosis factor (TNF) blockers and conservative treatments such as physiotherapy and non-steroidal anti-inflammatory drugs for use in spondyloarthropathy. 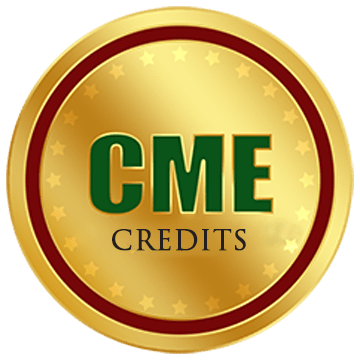 Operant behavioral and cognitive-behavioral treatment for chronic low back pain. 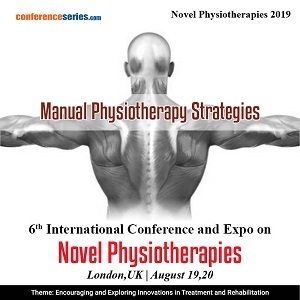 Manual therapy is the most effective treatment mobility in areas that are restricted in joints with connective tissues or in skeletal muscles. The three identifiable forms of manual therapy are as follows, Message and Manipulation and Mobilization. 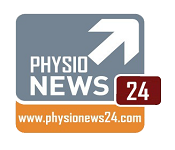 Neuromuscular Medicine within seven weeks compared with patients referred to continued care by a general Muscular Skeletal Physical Therapy. 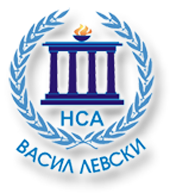 The main aim of mental health rehabilitation is to provide special treatment and help people with complex mental health needs to gain or regain skills as well as confidence to achieve the same kinds of goals in life as other citizens: to live as independently as possible; to engage in rewarding activity; to have good relationships with family and friends; to have adequate income to support these goals; and to participate in society. The study findings provide evidence for the clinical effectiveness of mental health rehabilitation services in supporting people to achieve and sustain community tenure and facilitate improvement in their social functioning. They promote and facilitate social inclusion for individuals with enduring mental illness by providing support and access to housing, employment and social/leisure activities in the community. Such activities reduce the burden on the families of those with severe and enduring mental health problems and potentially reduce the costs to society associated with lengthy hospital admissions and lack of productivity amongst this group. 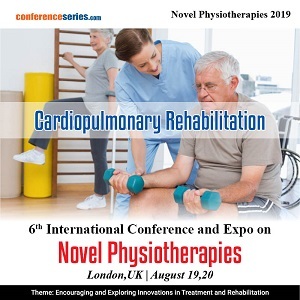 Cardiovascular physiotherapy is a group-based mediation that joins physical, psychosocial and instructive parts to enhance results for people following a cardiac event. 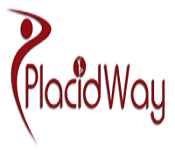 The physiotherapist has a main role in the physical and instructive segments of cardiovascular physiotherapy programs. Physiotherapists endorse individualized exercise projects and add to instruction programs on way of life changes, for example, smoking cessation. 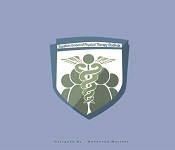 Cardiovascular physiotherapy programs are conveyed out in the public facilities, and in the group and home settings. 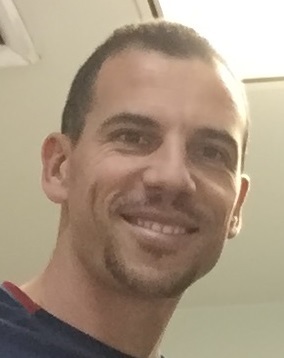 Cardiovascular physiotnerapy programs, in which a physiotherapist is midway included, are exceptionally powerful to improve the person's individual health outcomes. A musculoskeletal rehabilitation program is a specialist directed program intended for individuals with impairments or incapacities because of sickness, disorders, or damage to the muscles, ligaments, tendons, or bones Musculoskeletal projects can regularly enhance the individual's capacity to work, decrease symptoms, and enhance the individual's well-being. Some of the conditions that may profit by musculoskeletal rehabilitation may incorporate Amputation Back agony, Tendon tears, Bone tumors and so forth. 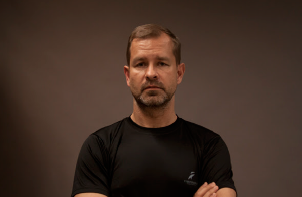 Musculoskeletal rehabilitation program can be done on an inpatient or outpatient basis. The objective of rehabilitation is to help the patients come back to the most elevated amount of capacity and freedom conceivable, while enhancing the general personal satisfaction — physically, inwardly, and socially. A stroke happens when there is a sudden intrusion of blood stream to some portion of your cerebrum; this makes it quit working and harms mind cells. After a stroke you may have shortcoming or loss of motion on one side of your body or issues with moving and doing your regular exercise. To such patients physiotherapy is given to cure the sickness happened by Stroke. Physiotherapy assumes a urgent part at each phase of the patient pathway, helping people to achieve their full physical potential and practical capacity and to reintegrate into society. Geriatric rehabilitation is the study of rehabilitation and physical therapy to treat the elderly people. The elderly people are prone to cardiovascular disease. Osteoporosis and Osteoarthritis disorders like knee and hip replacements. 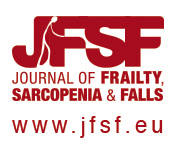 Geriatric rehabilitation additionally have a role in intermediate care, where patients are alluded by a doctor's facility or family specialist, when there is a prerequisite to giving doctor's facility based here and now serious non-intrusive treatment went for the recuperation of musculoskelatal capacity, especially recuperation from joint, ligament, or tendon repair and, or, physical solution and recovery mind when elderly patients escape synchronizing with their medication resulting in a deterioration of their personal health which reduces their ability to live independently. Vestibular rehabilitation (VR) or vestibular rehabilitation therapy (VRT) is a specialized form of therapy intended to alleviate both the primary and secondary problems caused by vestibular disorders. 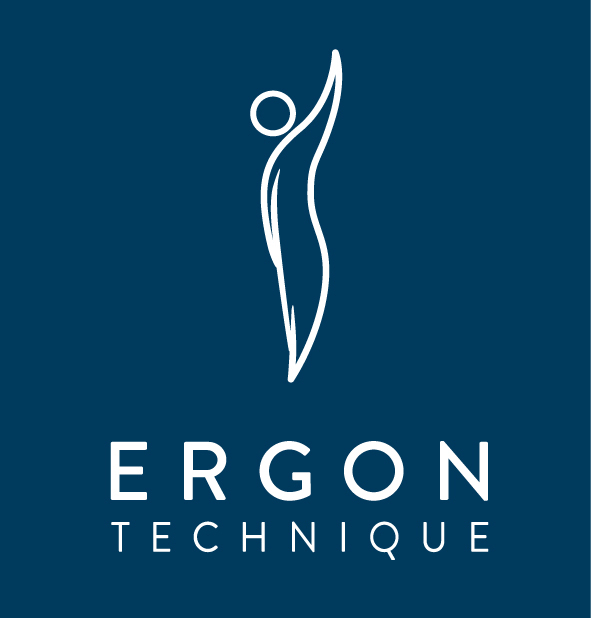 It is an exercise-based program primarily designed to reduce vertigo and dizziness, gaze instability, and/or imbalance and falls. For most people with a vestibular disorder the deficit is permanent because the amount of restoration of vestibular function is very small. However, after vestibular system damage, people can feel better and function can return through compensation. This occurs because the brain learns to use other senses like vision and somatosensory to substitute for the deficient vestibular system. The health of particular parts of the nervous system is brainstem and cerebellum, visual, and somatosensory sensations is important in determining the extent of recovery that can be gained through compensation. Symptoms due to vestibular disorders can diminish quality of life and impact all aspects of daily living. The goal of Psychiatric rehabilitation is to help disabled individuals to develop the emotional, social and intellectual skills needed to live, learn and work in the community with the least amount of professional support. 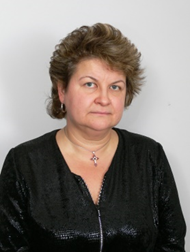 The overall philosophy of psychiatric rehabilitation comprises two intervention strategies. The first strategy is individual-centred and aims at developing the patient's skills in interacting with a stressful environment. 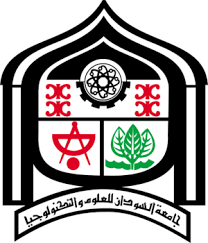 The second strategy is ecological and directed towards developing environmental resources to reduce potential stressors. Most disabled persons need a combination of both approaches. The refinement of psychiatric rehabilitation has achieved a point where it should be made readily available for every disabled person. Kinesiology is the logical investigation of human development and muscle function. Kinesiology tends to physiological, biomechanical, and mental dynamic standards and components of development. Uses of kinesiology to human health incorporate biomechanics and orthopaedics quality and conditioning; sport psychology; techniques for rehabilitation, for example, physical and occupational therapy and game and exercise. Investigations of human and animal movement incorporate measures from movement following frameworks, electrophysiology of muscle and cerebrum action, different strategies for observing physiological capacity, and other social and cognitive research procedures. Sports injuries may happen in any part of the body, especially if your forte involves testing the laws of physics or gravity. The most common sports injuries tend to be fairly minor: bruises, sprains, strains, and more. Still, there are more serious injuries for athletes depending on the region and type of activity. Sports Injury Rehabilitation helps athletes effectively treat pain and return to normal function. We emphasize the importance of early injury recognition and treatment. In conjunction with receiving a course of treatment and flexibility exercises will be implemented. Progressive exercises where included in rehabilitation services to ensure the injury site which returns to fully functional state. Sports physioherapy treats a range of conditions including acute sports injuries, strains, sprains, muscle, tendon and ligament repairs, tendonitis, hand injuries, shoulder dislocation, foot or ankle dysfunction and surgery rehab. "Physiotherapy in the field of Oncology and Palliative Care is a constantly progressing and creating claim to fame, both in dangerous and non-unsafe infections”. 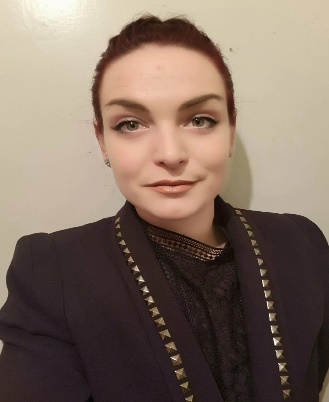 Rehabilitation for the two gatherings of patients is currently perceived as a fundamental piece of the clinical pathway, as early diagnosis and new medicines are empowering patients to live more. It is by and large acknowledged that patients ought to approach a proper level of rehabilitation with the goal that they can work at any rate level of dependency and improve their personal satisfaction, regardless of their life expectancy. Manual treatment is characterized as a clinical approach using particular hands-on strategies, including yet not restricted to manipulation/mobilization, utilized by the physical advisor to analyze and treat soft tissues and joint structures to modulate pain; increasing range of motion(ROM); reducing or eliminating with soft tissue irritation; initiating relaxation; enhancing contractile and non-contractile tissue repair, extensibility, or potentially steadiness; encouraging movement; and enhancing function.Manual treatment, or manipulative treatment, is a physical treatment fundamentally utilized by physical specialists, physiotherapists, word related advisors, chiropractors, rub specialists, athletic coaches, osteopaths, and osteopathic doctors to treat musculoskeletal Pain and disability.it most ordinarily incorporates massaging and control of muscles, joint mobilization and joint manipulation. "Drug rehabilitation help drug addicts prepare to re-enter society. 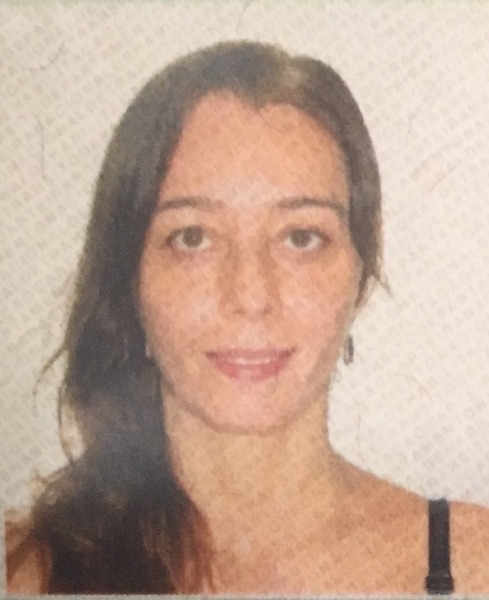 Drug addiction changes a person’s behavior that which can affect in all aspects of his or her life including their work as well as relationships." 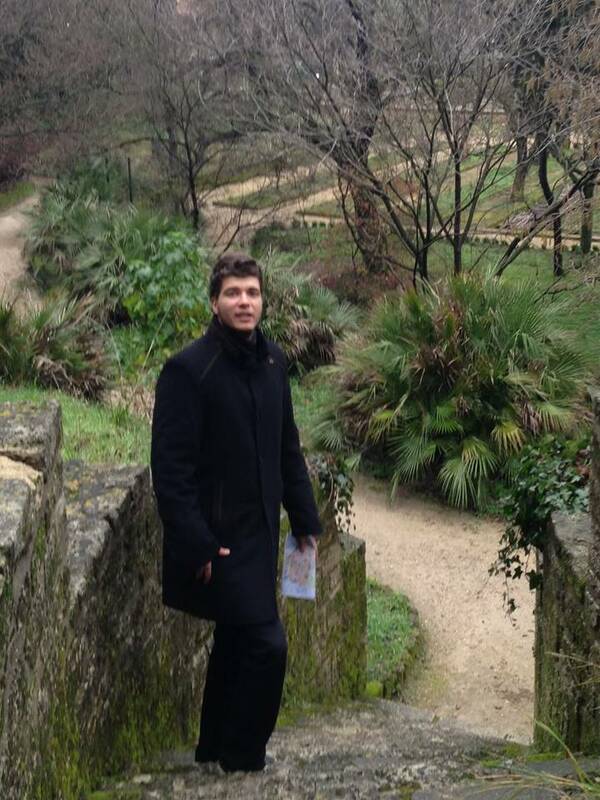 In drug rehab, patients do their best to regain their normal lives in a safe and healthy way. There are many different types of drug rehabilitation facilities. Some specialize in helping patients with a specific drug addiction. Inpatient and outpatient rehabilitation facilities are also available. The main purpose of Occupational Therapy is to facilitate the people to take part in the activities of everyday life. 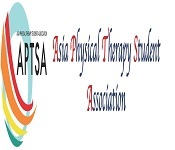 It is an allied health profession which is performed by therapists. Occupational therapist plays an important role in order to support people of all ages to overcome the effects of disability caused by illness, ageing or accident. Occupational Physiotherapy focused on client-centered care and providing optimal independence and satisfaction with performance, is an essential part of any comprehensive pain management program.The main goal of occupational therapy is primary health care. Physiotherapy, also known as physical therapy, is a type of treatment provided by healthcare providers for the development, maintenance, and restoration of a human body’s ability to move and function. 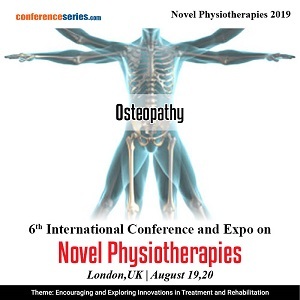 This research study involved the usage of extensive secondary sources, directories, and databases, to identify and collect information useful for this technical, market-oriented, and commercial study of the global physiotherapy and its equipment market. The PPACA regulation has affected Americans and is expected to impact physical therapists in the future. 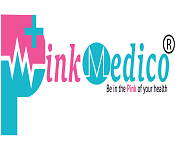 The rise in the number of patients suffering from cardiovascular, neurological, and musculoskeletal diseases are expected to further propel the demand for this equipment in future, not only in the developed economies but also in emerging economies such as India and China. 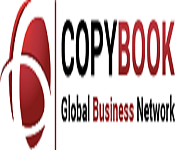 This market is expected to grow rapidly in the next few years due to continued westernization and urbanization in the emerging economies of China, Brazil and India. 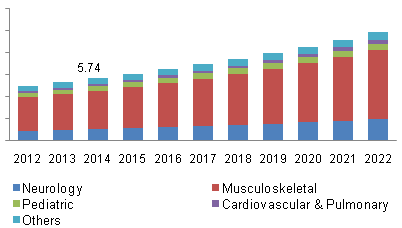 The global physiotherapy equipment market is anticipated to grow from an estimated US$ 14,972.1Mn by the end of 2015 to US$ 23,750.9Mn by 2022 at a CAGR of 6.8% during the forecast period. Key driving factors of this market include growing geriatric population base, unhealthy lifestyle habits and the presence of favourable government regulations. The Physical Therapists industry has benefited in the past 5 years from an ageing population and increased prevalence of chronic diseases, both of which have expanded demand for industry services. Additionally, higher rates of private health insurance resulting from federal health care reform have made industry services affordable to more of the population. Despite expanding revenue, however, physical therapists have faced significant cost pressures, and consolidation and specialization within the industry have increased. Furthermore, Medicare reimbursement caps and cuts could present an impediment to industry growth in the 5 years to 2021. Physiotherapy services have also become more affordable for households over the past 5 years, as disposable incomes have grown. Industry revenue is forecast to rise at an annualised 3.5% over the 5 years through 2016-17, to reach $1.6Bn. The Physiotherapy Services industry is characterised by a low level of concentration and a high degree of fragmentation. 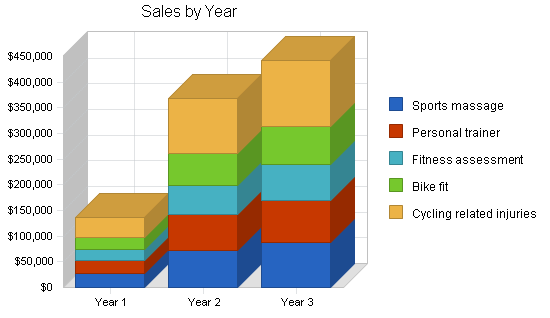 The industry's top 4 firms account for less than 10% of industry revenue. Firms within the industry tend to be small, with almost half of physiotherapy practices operating as sole proprietorships. The high number of small businesses and a low number of bigger businesses, combined with the industry's strong profit margins, demonstrates that industry operators have little need to increase economies of scale through consolidation. The WHO has projected that by 2050, the global geriatric population will reach a count of nearly 2.0Bn which was around 547Mn in 2010. 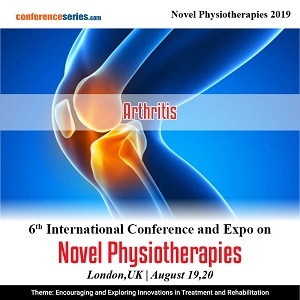 Similarly, increasing incidences of orthopaedic disorders will further accentuate the growth of physiotherapy services market. 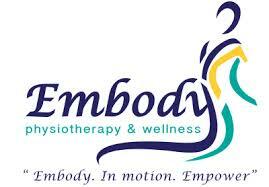 Likewise, increasing women’s health care concern will also augment the growth of physiotherapy services market. 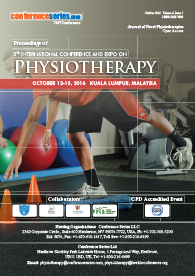 Hence, all the above-mentioned factors will boost the growth of physiotherapy services market. The major players operating in physiotherapy services market include AmeriCare Physical Therapy, Meier & Marsh Physical Therapy, Rehab Alternatives, FullMotion Physical Therapy, Elam Sports Oahu and Minsu's Healing Oasis amongst other significant players. 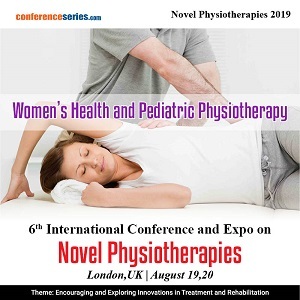 Physiotherapy services market can also be segmented based on the area specification of the therapy such as: orthopaedic, geriatric, cardiovascular and pulmonary, integumentary, neurological, paediatric, women's health and palliative care. 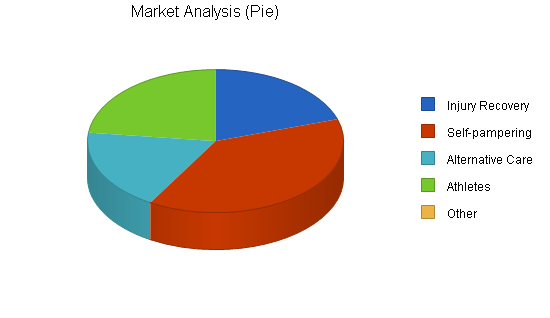 Among all these, orthopaedic and geriatric physiotherapy services market accounted for the largest share of the total market. 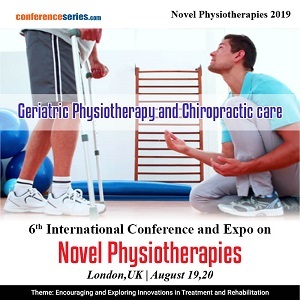 Also, increasing geriatric population that usually suffers from mobility, disability and joint problems due to weak bones is also expected to propel the demand for availing physiotherapy to increase the quality of life. 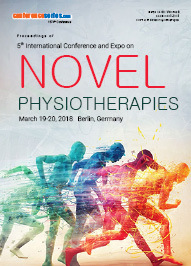 5th International Conference and Expo on Novel Physiotherapies (Novel physiotherapies 2018) organized by Conference Series LLC Ltd was held on March 19-20, 2018 at Best Western Premier Airporthotel Fontane Berlin, Jonas-Lie-Straße 5-11, Berlin (Mahlow) Germany. 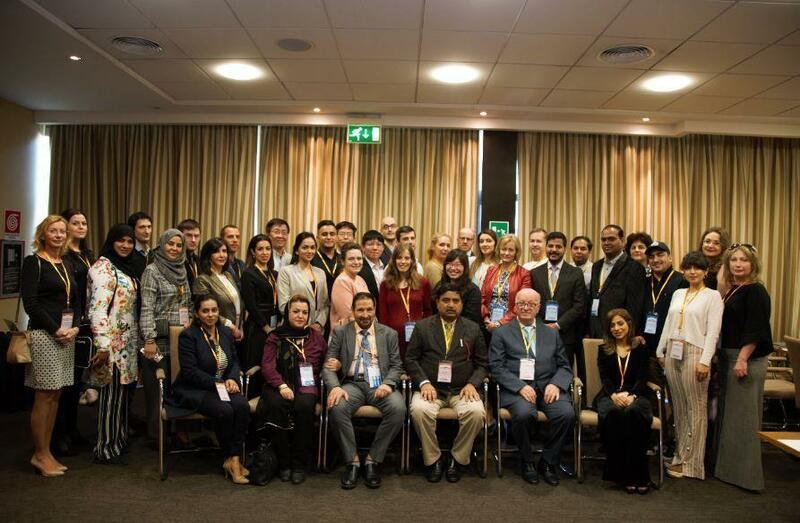 The conference highlighted the theme, “Exploring New Dimensions in Physiotherapy and Rehabilitation". 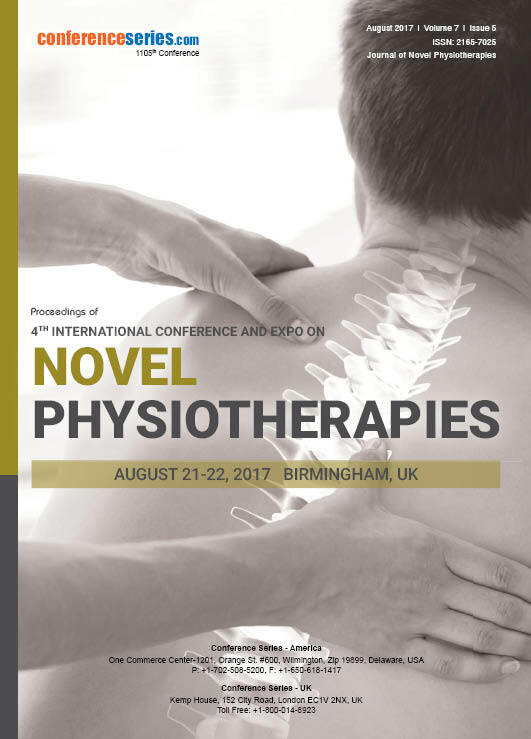 It is an annual meeting for the study of recent advancements and techniques of Physiotherapy and Rehabilitation. The conference was initiated with a warm welcome note from Honorable guests and our special thanks to Ms. Sohaila Ahmed, Egypt, the honorable moderator for the conference who contributed a major part to the success of this event. 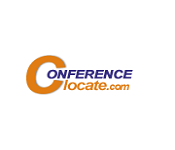 The conference was marked by the presence of renowned scientists, talented young researchers, students and business delegates driving the two days event into the path of success with thought-provoking keynote and plenary presentations. 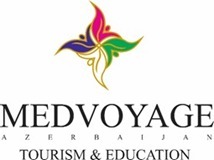 Active participation and generous response were received from the Organizing Committee Members. 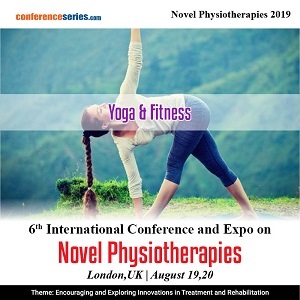 Professors, Researchers, and Students from diverse groups made this conference as one of the most successful and productive events in 2018 from Conference Series LLC Ltd.
Conference Series LLC Ltd has taken the privilege of felicitating Novelphysio2018 Organizing Committee and Keynote Speakers who supported and contributed to the success of this event. 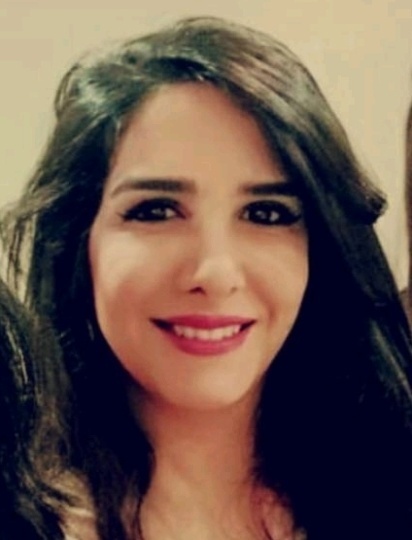 Conference Series, congratulate the Best Poster awardee Dr. Jenna DeSimone, Rusk Rehabilitation, NY, USA and Dr. Wafa AlKhatrawi, Ministry of Health, Medina, Saudi Arabia. 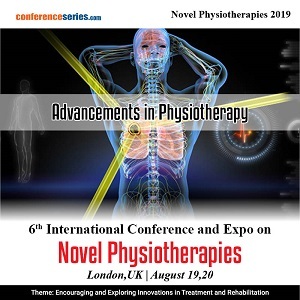 We are glad to inform that all accepted abstracts for the conference have been indexed in Conference Series Journal, Journal of Novel Physiotherapies as a special issue. We sincerely thank the Organizing Committee Members, Participants and Media Partners for their gracious presence and generous support, without which the conference would not have reached the pinnacle of success. 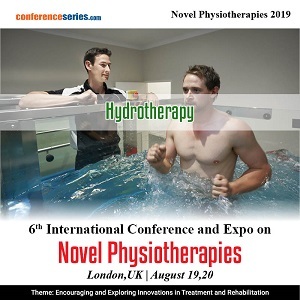 With the unique feedback from the conference, Conference Series LLC Ltd would like to announce the commencement of the “6th International Conference and Expo on Novel Physiotherapies” during March 25-26, 2019 Rome, Italy. 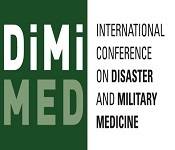 I would like to congratulate the organizers by the high level of the presentations that took place in this congress.